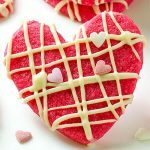 Valentine Red Velvet Cheesecake Pops – The most delicious Red Velvet Cheesecake Pops recipe ever! So nice and tasty! 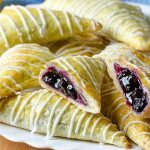 Perfect dessert for Valentine’s Day! It is very nice when you make something interesting and sweet in the same time. I like to play in the kitchen so I often make these Red Velvet Cheesecake Pops. You can make them very easy and it is very funny when you have assistants like me, of course I mean on my children. We made a decision to surprise Dad for Valentine’s Day so we are going to share with you very interesting and delicious recipe Valentine Red Velvet Cheesecake Pops. These are the perfect for Valentine’s. We used to make these for children’s birthday. 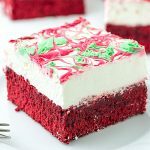 This recipe is fantastic because you have many options about decorations. 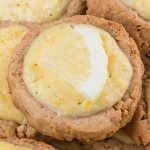 Also you can use cake mix and graham crumbs mix all this together with cream cheese to get thigh mixture, make balls, roll them in the chocolate glaze and decorate if desired. 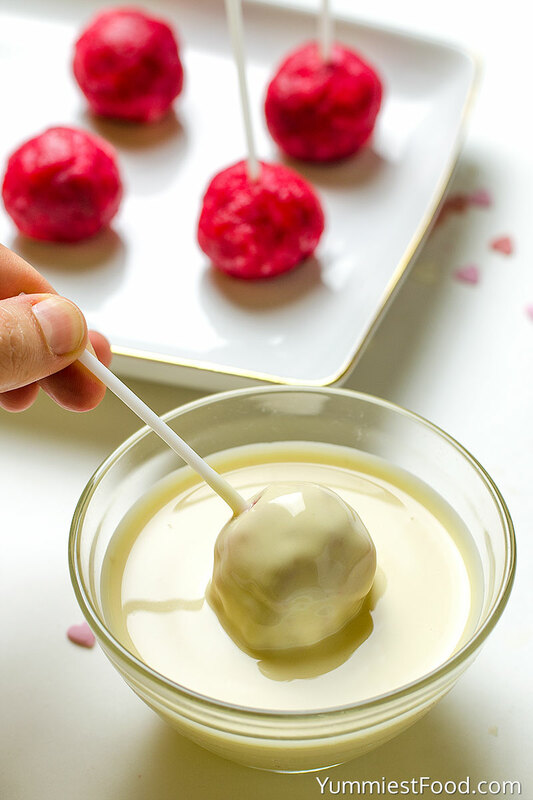 You can make them in smaller or bigger shape and I am sure that you will have so much fun till making these Valentine Red Velvet Cheesecake Pops. 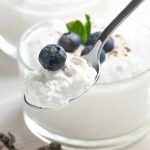 I want to share with you this recipe because Valentine’s Day is coming so this is perfect way to surprise your partner. 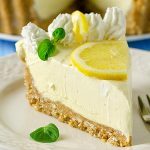 Mark this love day with kisses and hugs and this dessert is something which your partner will like very much. 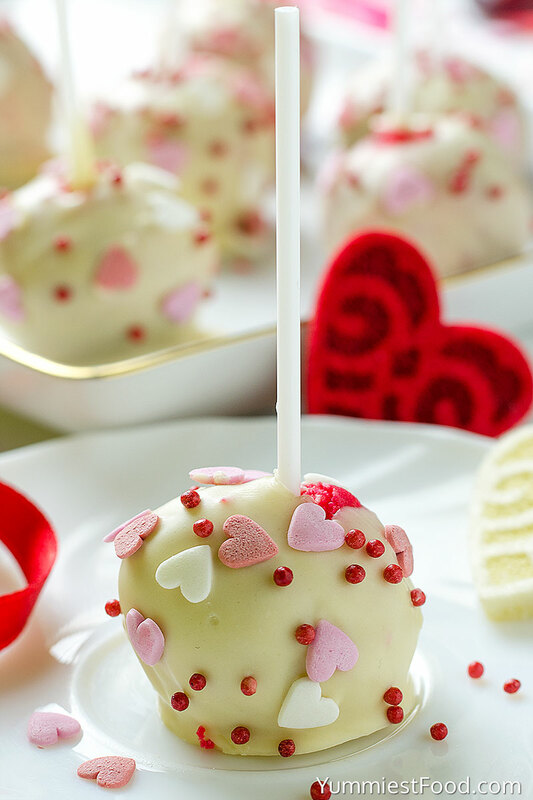 Valentine Red Velvet Cheesecake Pops are attractive, nice and delicious small cakes on sticks. 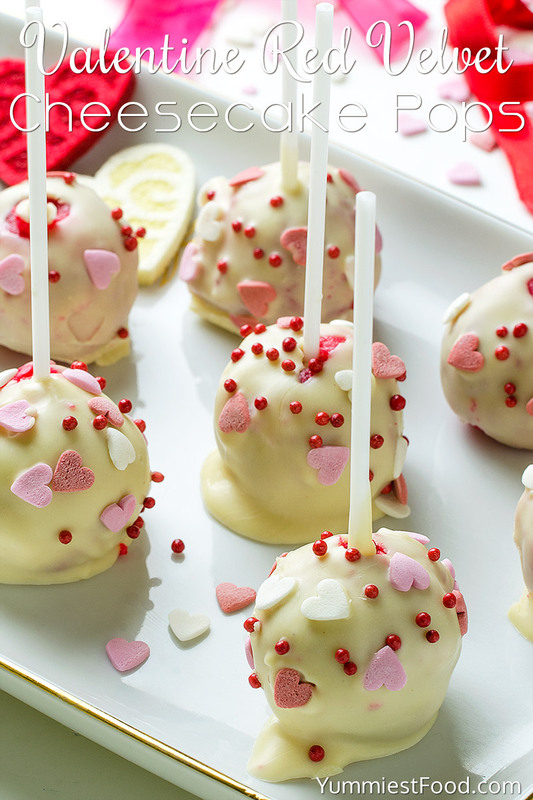 These Valentine Red Velvet Cheesecake Pops are dessert which your children will like very much. Use your imagination and make these sweet and small surprises. I know that something is good when my children like and these Valentine Red Velvet Cheesecake Pops are their favorite so I am pretty sure that our Dad will love them too. Enjoy! 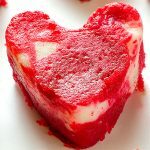 Valentine Red Velvet Cheesecake Pops - The most delicious Red Velvet Cheesecake Pops recipe ever! So nice and tasty! 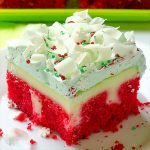 Perfect dessert for Valentine’s Day!